Lars worked for Maersk for ten years before attending the National Film School of Denmark, from which he graduated as a producer in 1995. 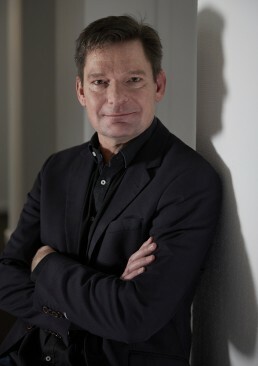 He has since then produced films and held a number of management positions in the film business including that of CEO of regional film fund FilmFyn, where he invested in Susanne Bier’s “In a Better World”, which won a Golden Globe and the Academy Award for best foreign language film in 2011. As a producer, he won the Swedish Guldbagga in 2001 for Jan Troell´s “As White as in Snow”. Before Apple Tree Productions, Lars was deputy head of drama for DR Drama. Lars is in charge of operations.